Why should I register with Naukri.com? Naukri is a platform where recruiters and jobseekers can discover each other. Recruiters benefit from Naukri as they can advertise their jobs to millions of jobseekers. Jobseekers can discover over 5 lakh jobs posted on Naukri and apply to them. There are two ways to get a job on Naukri. Get discovered by recruiters – If you have created a profile on Naukri, your profile will be a part of the Naukri jobseeker database. Not all jobs are posted on Naukri. Many times, recruiters on Naukri search through our database to find someone who matches the criteria for a role they are hiring. If they find your profile suitable, they may contact you directly to schedule an interview. How do I register on Naukri.com? Choose between fresher or experienced option. Select fresher if you either are a student or just graduated or if you have never worked before. Select experienced if you have worked or if you are currently working. Your details such as email and phone number are required to create an account, as we use them to communicate with you. Recruiters also need these details for reaching out to you with jobs. Alternatively, you can create your profile using your Google or Facebook account to make this step easier. You can fill details such as employment details, education details, your key skills, resume, etc in your profile. Users can also register through the Android or iOS App. Hover the mouse over the My Profile in the right upper corner of the page. What does “Your profile is x% complete” mean? / Why should my profile be 100% complete? It is important to have a complete profile on Naukri as it increases your chance of recruiters noticing and your profile and contacting you. For example, recruiters are 40% more likely to contact profiles with a photo than profiles without a photo. Each field in your Naukri profile has been assigned a certain % weight and completing these fields would increase your overall profile completion percentage. If your profile completion score is less than 100%, it means that some important fields are incomplete in your profile and you need to fill them. We recommend you to have a profile completion score close to 100% so that it gives you the best chance to find a job and get the best results at Naukri. 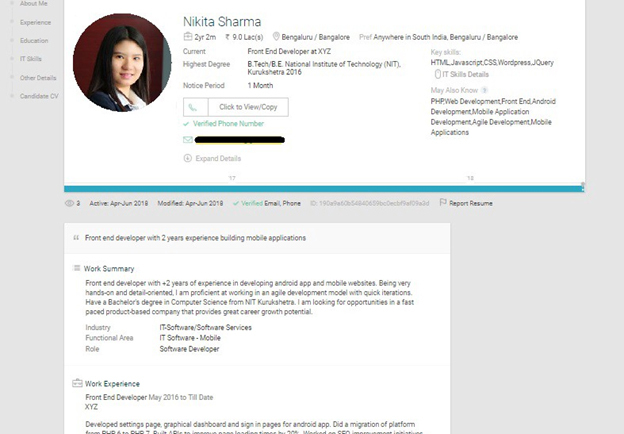 Moreover, keep updating your Naukri profile so that recruiters can see your latest accomplishments. This would ensure that you always maintain your edge on Naukri and do not miss opportunities. Does it cost to create a Naukri profile? I can’t remember the password for my account. How can I login again? 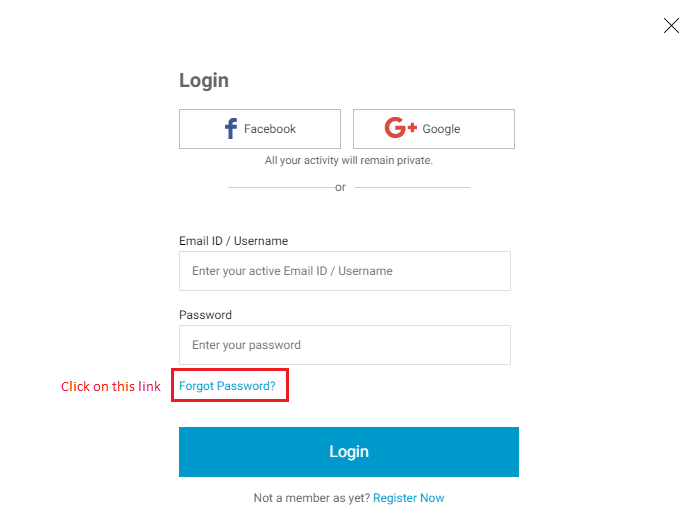 Click on the Forgot Password? link on the Login Page. Enter either your user name or the e-mail address with which you created your profile. Click Go. 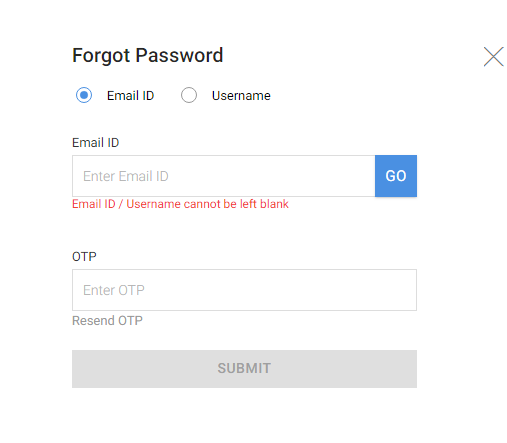 We send an email to your registered email address with a One-Time Password (OTP). In case you have not received the email with the OTP, check the spam and junk folders of your inbox. We also send this OTP through an SMS to your registered phone number. Enter this OTP in the OTP field and click Submit. This takes you to a page where you can enter the new password for logging into your account. 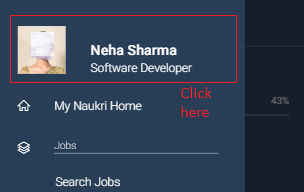 Why should I create a profile on Naukri if I already have a resume? When you create your profile on Naukri, you become part of the Naukri jobseeker database, which is accessed by over 3 lakh recruiters. Recruiters search through this database for candidates who meet certain criteria such as skills, education, years of experience and employment. If your profile meets these criteria, it will appear in the search result. Recruiters who find your profile suitable may contact you to schedule an interview. Many recruiters prefer to find candidates in this way rather than posting a job listing. How can I control who views my profile on Naukri? Once you create a profile on Naukri, any recruiter registered with Naukri can view it. However, you can choose to block recruiters from certain companies from viewing your profile. You can also change the privacy settings to make your profile completely private so that no recruiters can view it. Search and select companies to block from viewing your profile. Go to Settings page and click on the Communication and Privacy tab in Settings page. Click on ‘Customize’ link. Here, go to ‘Communication from Recruiters’ section and select ‘No Email' option under ‘Job opportunities and messages from recruiters’ dropdown. Now your profile is not visible to recruiters. What are Functional Area and Industry? As a fresher, how do I update my profile? Work Experience: Select “Fresher instead of “Experienced”. You won’t have to choose the number of years of work experience in that case. 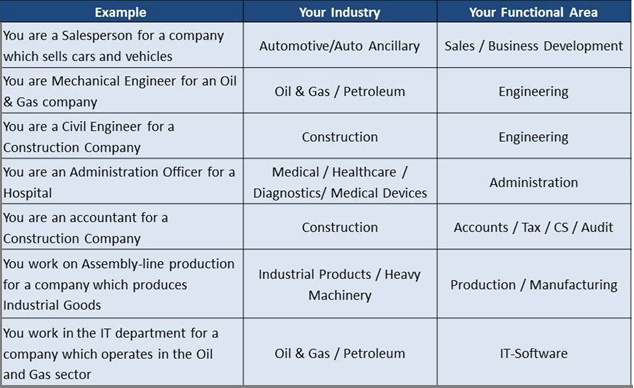 Industry: Choose the desired industry in which you wish to pursue your career in. Else, choose the option “Fresher/Trainee” from the drop-down if you do not know which specific industry you want to work in. Resume Headline: This is usually the first thing that a recruiter notices about your profile. 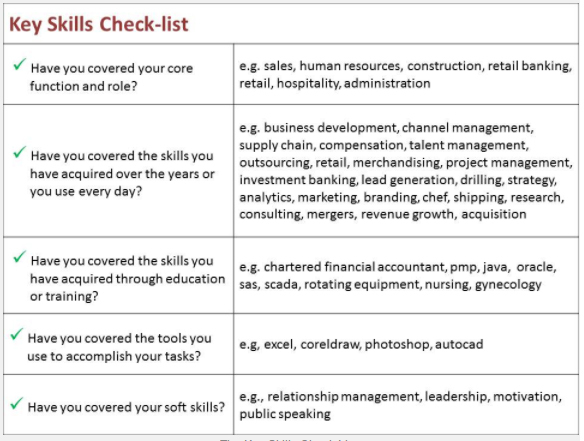 So make sure that it provides an overview of your profile and career preferences. For e.g. “BA Graduate looking for Sales role in Retail Industry”. I am having trouble uploading my CV. How do I upload it? Please try reducing the size of your document to less than 2 MB. You may try switching formats between one of pdf, rtf, word doc or word docx to see which one gives the least size. If you have added a photo or any other pictures to your document CV, please try removing them from the CV. You can always attach a photo to your Naukri profile separately. If you are not able to upload a CV with size less than 2MB, your file may be corrupted. Try changing the format of the CV file (maybe word to .pdf) and upload again.